This literally just in the door. Fair to say it got a little delayed en route. Anyhow…. 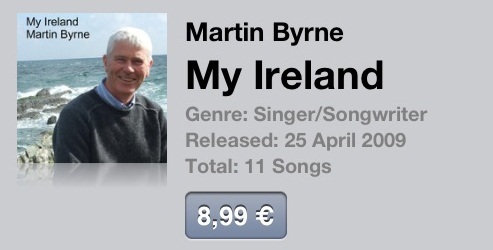 Cottage In The Country hits no. 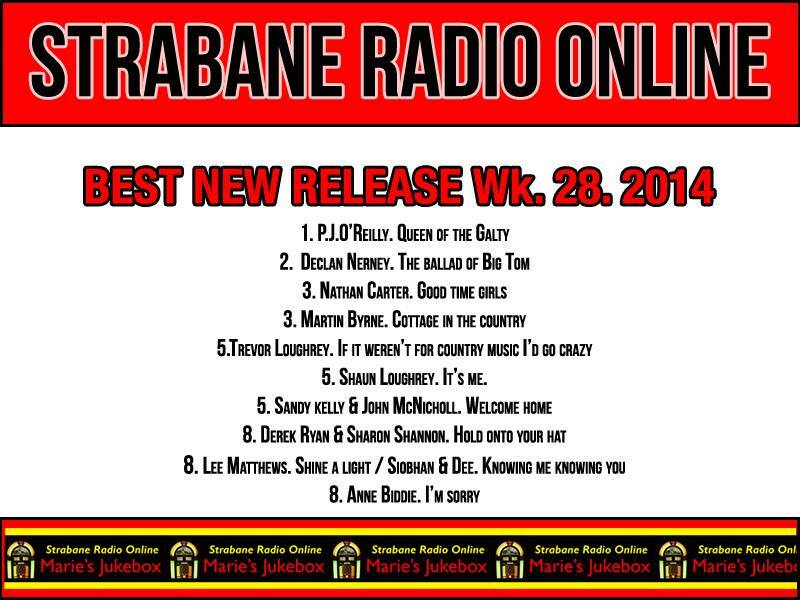 3 In the Strabane Radio Charts. As a by the way…. 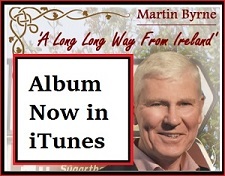 the new album is available for order now…. 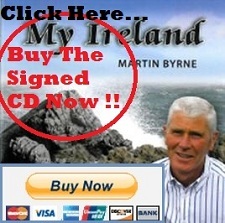 just drop me an email to Martin@martinbyrne.ie and I’ll make sure it gets to you. 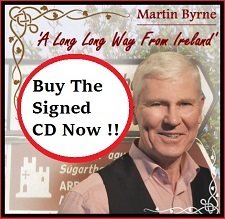 Thanks you all, for all your support.